April 2017 – Page 2 – Art, Food, Travel and Fashion! L.K.Bennett is a luxury fashion br and defined by its unmistakable British heritage. 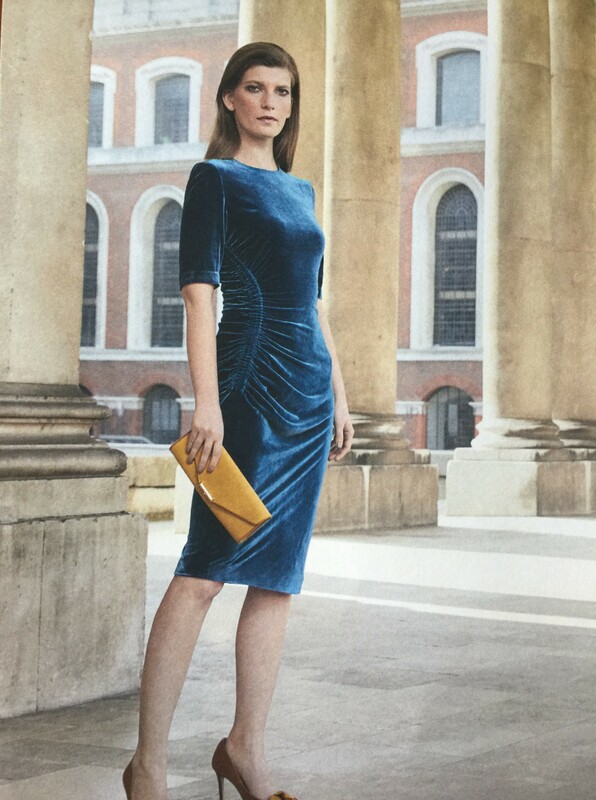 Underpinned by a desire to offer beautiful, well-made, accessibly priced designerwear; L.K.Bennett collections have a distinct blend of femininity, style, and color. Founded in London in 1990 by Linda Bennett as a concept shoe brand, L.K.Bennett rapidly became the ultimate destination for feminine footwear, beloved by celebrities and stylish women alike â€“ most notably recognized for its take on the modern kitten heel. With its distinct design philosophy, L.K.Bennett is an international label offering stylish yet wearable clothing and accessories for women of all ages, with a luxury twist. The distinctive handwriting stays strong with a dedicated in-house design team creating looks that appeal to our expanding customer base. 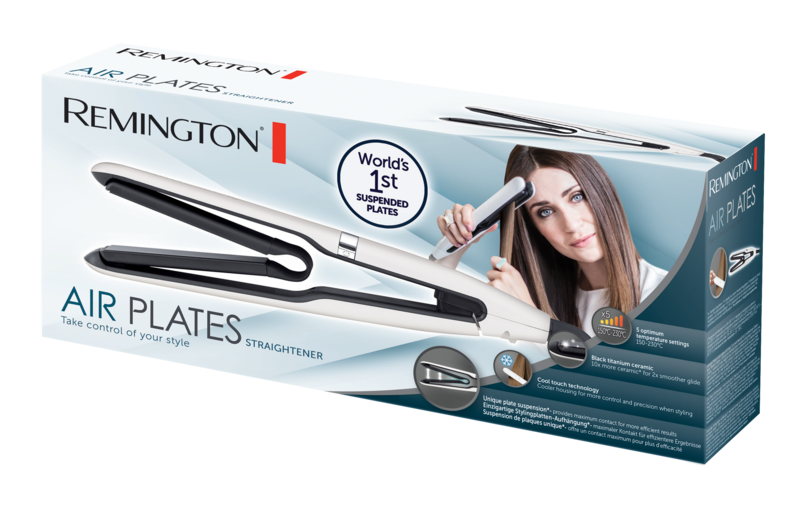 Air Plates by Remington are designed to style every strand in one stroke. Unique suspended plates perfectly align with every hair strand, meaning there are no gaps and no hair goes untamed. With each stroke, the ground-breaking suspended plates adjust to your hair and unlike standard straighteners, capture each strand with each pass, leaving beautifully styled hair in just one stroke. 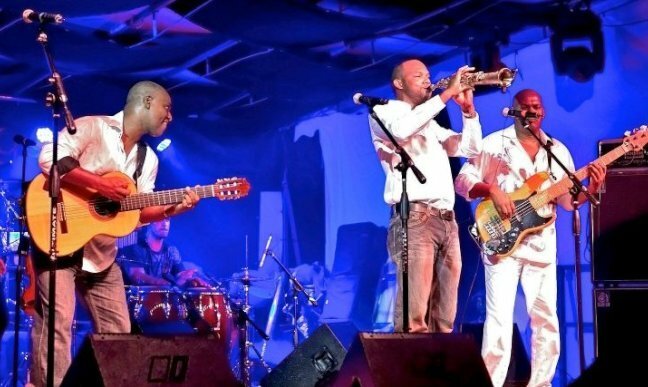 If music be the food of love a visit to the St Barts Music Festival is the tonic. St Barts is one of the playgrounds of the rich and famous and it is wise to keep away from mid December for a month as prices are sky high. That is unless you are rich and famous! Arriving by air from St Maarten in a light 12 seater plane onto one of the shortest landing strips in the Caribbean having flown over the azure waters surrounding the island is exciting. 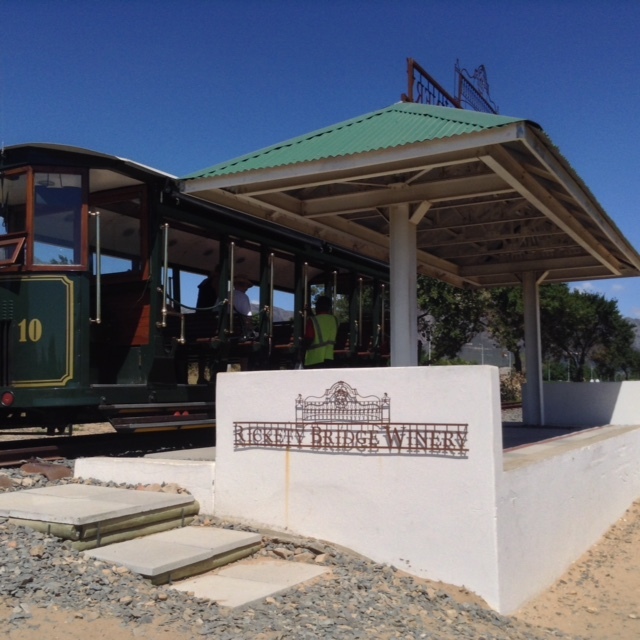 A hire car is necessary to explore.Pick up at the airport and cross the road to the supermarket for provisions. If funds permit you may wish to stay at the Eden Rock. Alternatively there are apartments and villas aplenty to rent. A short drive and you are in the Capital, Gustavia. Designer shops and gourmet restaurants are here as are the more reasonable priced outlets. In the harbour you will find the super yachts. The island has a number of long white sand beaches which are a magnet for visitors but never feel over populated.Sometimes at the far end you may find some nudists! St Barts is a jewel in the Caribbean Islands. For a few days in April London become the capital of the natural and organic products showcasing the best new products, insights, and innovations of the year. Thanks to a 15% increase in exhibitor numbers for 2017, the show will feature over 700 exhibiting companies from around the world. Â As its biggest edition yet, Natural & Organic Products Europe is set to launch thousands of new natural and organic products â€“ including supplements, botanicals, herbal medicines, superfoods, personal care and beauty, eco-household, and food and drink â€“ onto the European market. 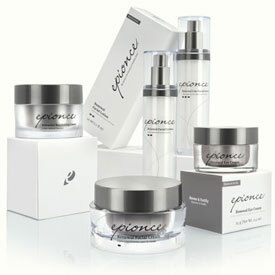 Epionce anti-aging skincare establishing in UK. Epionce was voted the best anti-ageing skincare line in the US*, and highly commended at the 2014 Aesthetic Awards and now Epionce is becoming one of the most popular ranges used by doctors and medical aesthetic clinics in the UK. Jo Wood OrganicsÂ offers twoÂ fragrances, formulated to be exotic and decadent whilst remaining natural and great for the skin. J o Wood is the glamorous ex-wife of Rolling Stones guitarist and artist, Ronnie Wood. Passionate about all things organic and beautiful, Jo Wood with Dr Colette Haydon, a well-respected French pharmacist, founded Jo Wood Organics in 2005.
sample these is to visit the Wine Region for a few days. favourable exchange rate and reasonable prices. horizon is covered in vines. In-cosmetics Global brings together 700+ exhibitors of cosmetic ingredients, fragrances, lab equipment, testing and regulatory solutions with over 9,000 cosmetic manufacturers worldwide. 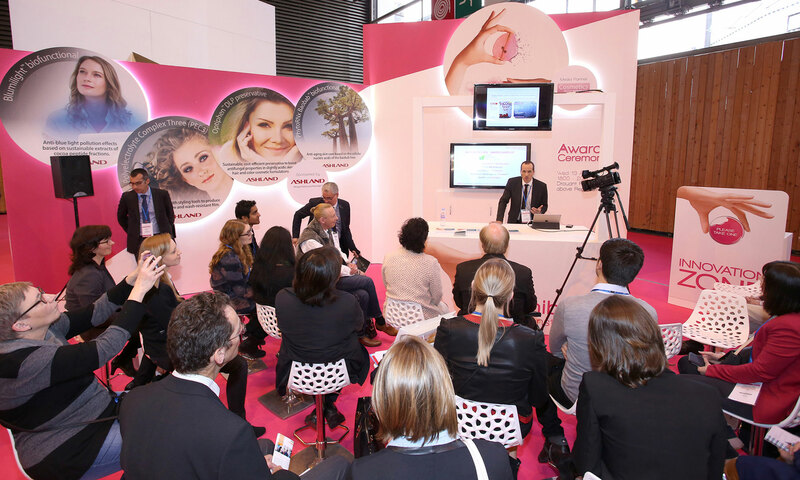 The leading exhibition in personal care formulation, In-cosmetics Global shapes future global industry trends. This year (2017) is the 27th edition of the exhibition. Itâ€™s all about ingredients for personal care. This is a great event if youâ€™re looking for suppliers or manufactures. You also can find all future trends here and discover a load of new products. It is an amazing experience and definitely worth it!